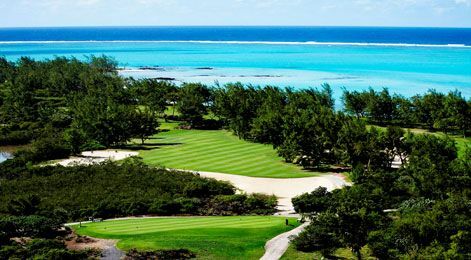 fringed by white sands and surrounded by the blue Indian Ocean, Le Touessrok Golf Course features breathtaking views, with the holes snaking up and down the length of the island. There are nine lakes in all, with a number of holes requiring tee shots across sea inlets to the fairways. 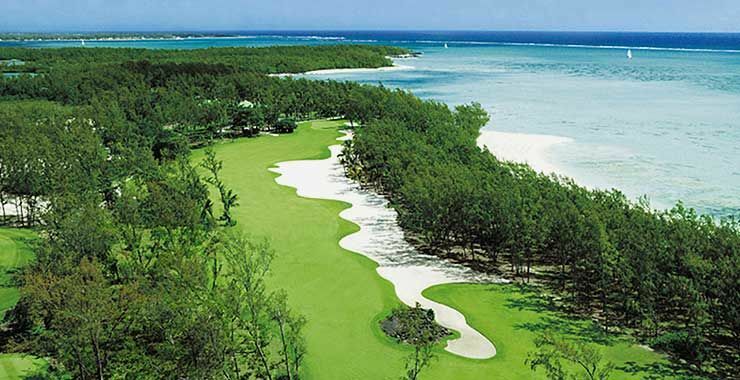 Situated on the East Coast, the Course is just across a coral lagoon from the 5-star resort of Le Touessrok. 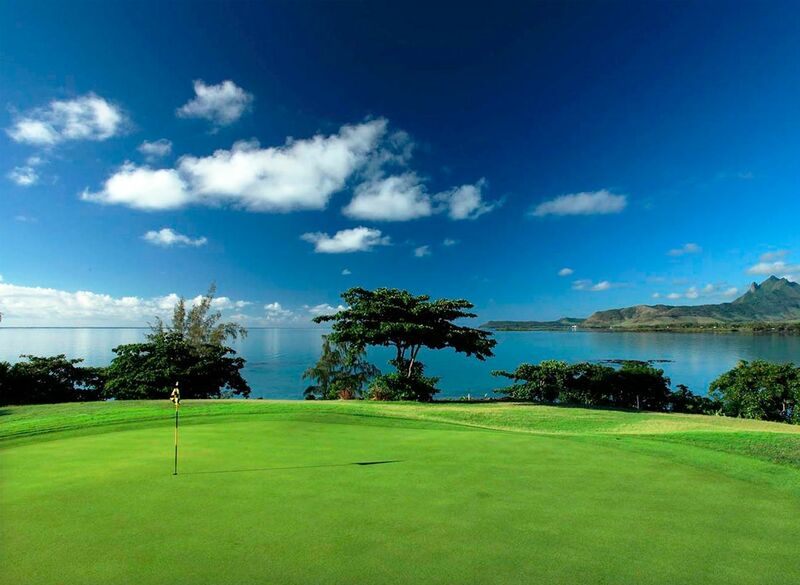 Le Touessrok is not yet in our pool of Golf Courses for orders.